With Red Bull set to dump Renault power and Mercedes against replacing them, MotorSportNotes examines the risks for Mercedes in leaving Red Bull with no option but to run Ferrari power from 2016 onwards. When Lewis Hamilton was asked at Monza if Mercedes should consider supplying Red Bull with engines next season his response was uncompromising: not if we are serious about winning world championships. His view it appears is shared by all key players within the Mercedes F1 set up and its parent company. On paper its makes sense – why give the team that trounced everyone for four seasons the best engine on the grid? Easy decision therefore, or is it? 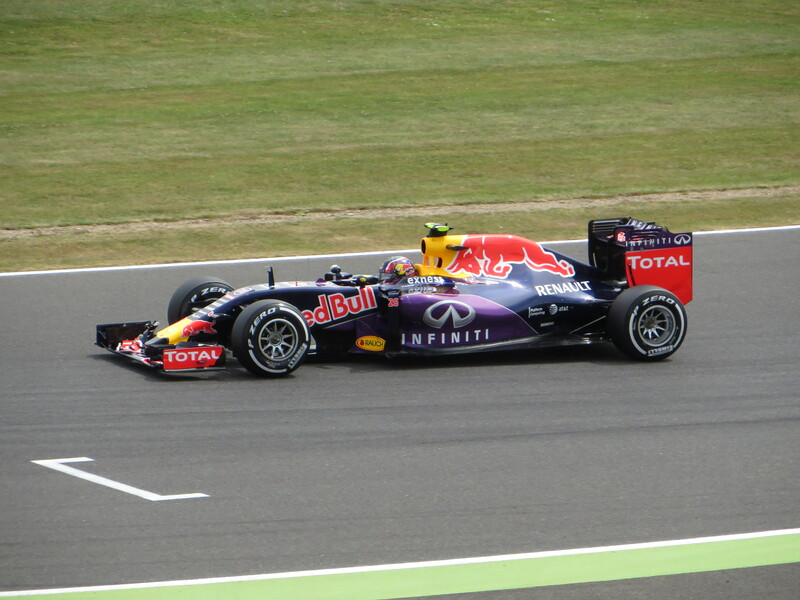 Red Bull’s four titles on the trot under the old V8 engine regulations were not just the result of Adrian Newey’s genius – Renault had produced the best engine to go with it. 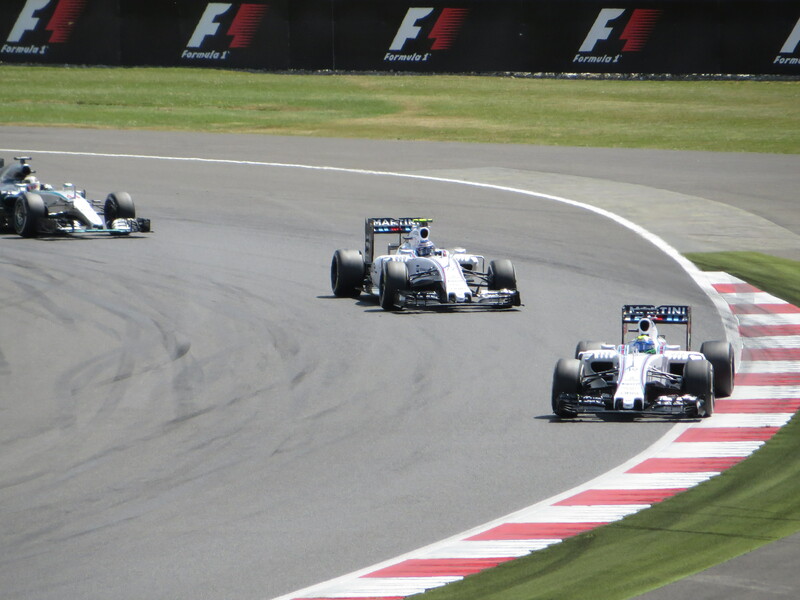 In F1 you cannot win with only one part of that simple equation and here lies an opportunity for Mercedes. Red Bull are desperate for a supply of the undisputed best turbo hybrid on the grid. Mercedes conversely do not desperately need to supply another team. Thus the control rests with Mercedes and the opportunity to control the flow of technology to their customer teams. Be in no doubt – Williams and Force India do not receive the highest specification engines used by Hamilton and Rosberg and Red Bull would have to expect the same. Giving the works Mercedes team an in-built advantage over one of their main rivals. Despite F1 circa-2015 being mostly about the power unit, Williams, Force India and Lotus have demonstrated that having Mercedes power is great but it is no guarantee of success. Barring the performance of Williams at Silverstone, none of the Mercedes customer teams (as Red Bull would become) have looked even close to giving Mercedes something to seriously worry about. Toto Wolff and Niki Lauda will of course contend that Red Bull are more capable of producing a better chassis than their other customers. 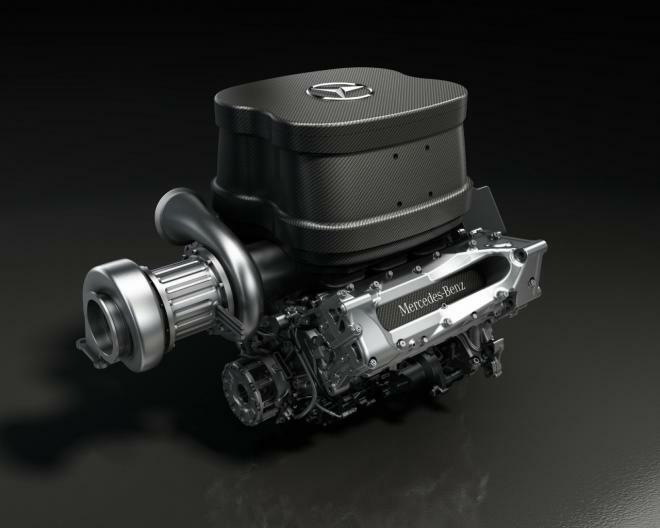 However we know that Mercedes have both the best power unit and the best chassis in F1. Unless Mercedes drop the ball on chassi development relative to Red Bull, they would still possess the in-built fail safe of the customer supply arrangements mentioned above. Mercedes could arguably fear giving away key data and secrets in supplying power units to Red Bull. A fair and reasonable consideration in the cut-throat world of F1. But realistically what would Red Bull gain over the feedback coming back to Mercedes? Red Bull have no stated intention to build their own engines. Were that to change, having intimate knowledge of the leading power unit would be extremely beneficial. Starting an engine building programme from scratch, even with that information, would however be a massive undertaking for the team. Just ask Honda. Conversely Mercedes would be privy to information about Red Bull on things like chassis layout, cooling, gearbox, packaging, aero flows in to the air box and radiators plus a lot more. From that perspective, there appears a lot more that Mercedes can gain from supplying Red Bull than they have to lose. With Mercedes rumoured to have all but closed the door on supplying Red Bull, Ferrari is their only option. Short-term it may have reduced the risk of Red Bull challenging Mercedes for titles but in the medium- to long-term a Ferrari link up creates real risks. In the turbo hybrid development war Mercedes currently have a significant advantage over Ferrari: they supply more teams in the front half of the grid, and more by volume. This creates not only a huge flow of data back to Mercedes from Williams, Force India and Lotus but quality data. Consider that relative to Ferrari who are supplying Sauber and Manor. A RedBull/Ferrari link-up will give Ferrari’s engine department not only more data but more front-running data that will boost both Ferrari’s progress and that of Red Bull also. When we consider how far Ferrari’s engine development programme has progressed in the past 12 months – with less team data than Mercedes – that should be a worrying thought for Toto and Niki.